Biodiesel is safer to handle than petroleum fuel because of its low volatility. Due to the high energy content of all liquid fuels, there is a danger of accidental ignition when the fuel is being stored, transported, or transferred. The possibility of having an accidental ignition is related in part to the temperature at which the fuel will create enough vapors to ignite, known as the flash point temperature. The lower the flash point of a fuel is, the lower the temperature at which the fuel can form a combustible mixture. For example, gasoline has a flash point of -40 F, which means that gasoline can form a combustible mixture at temperatures as low as -40 F. Biodiesel on the other hand has a flash point of over 266 F, meaning it cannot form a combustible mixture until it is heated well above the boiling point of water. 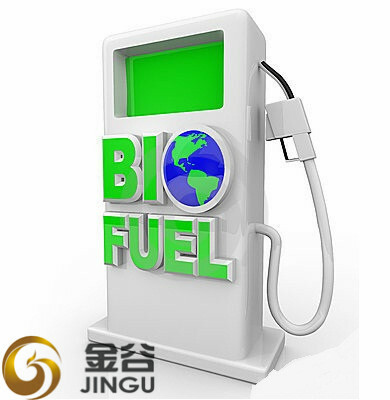 It is rare that fuel is subjected to these types of conditions, making biodiesel significantly safer to store, handle, and transport than petroleum diesel. 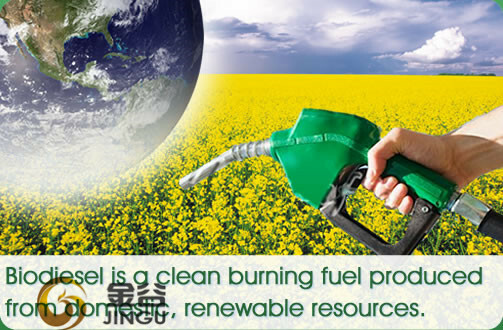 In fact, the National Fire Protection Association classifies biodiesel as a non-flammable liquid. 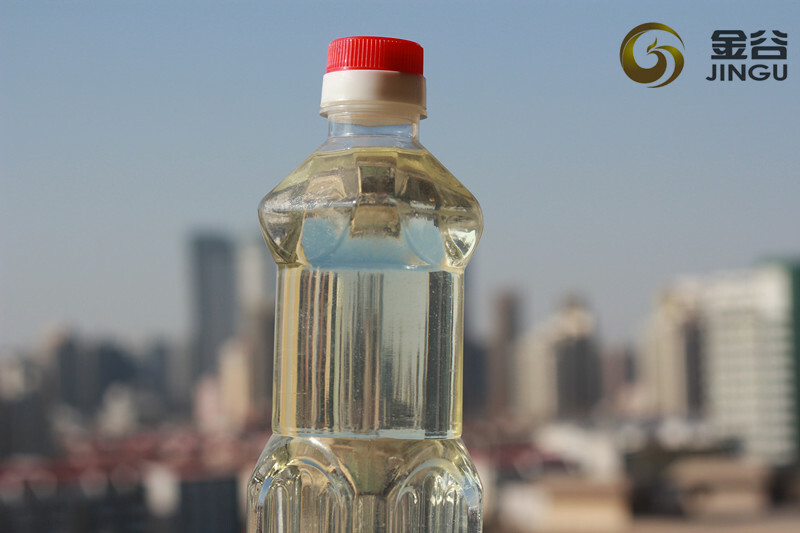 Looking for ideal Biodiesel Fuel Oil UCOME Manufacturer & supplier ? We have a wide selection at great prices to help you get creative. 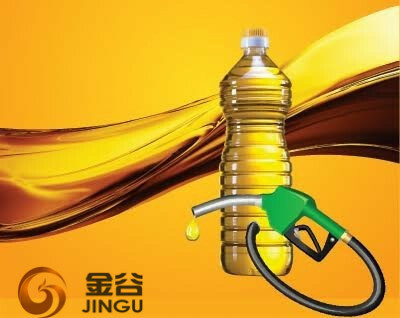 All the Use Cooking Oil Fuel are quality guaranteed. 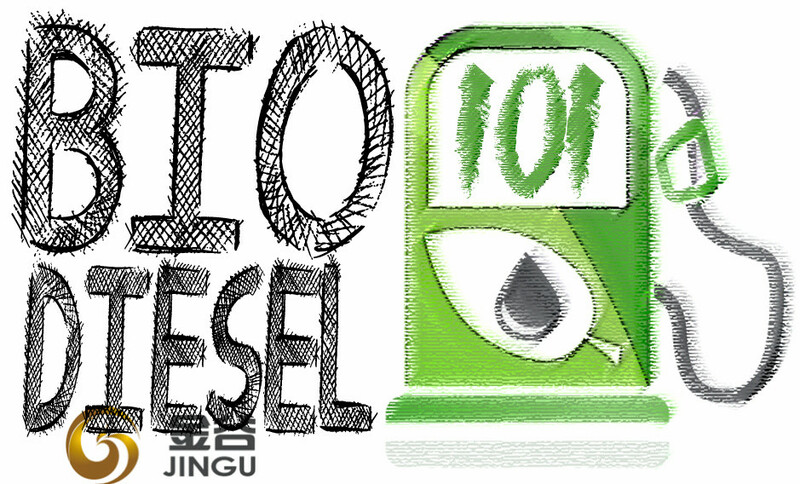 We are China Origin Factory of Waste Cooking Oil Biodiesel. If you have any question, please feel free to contact us.